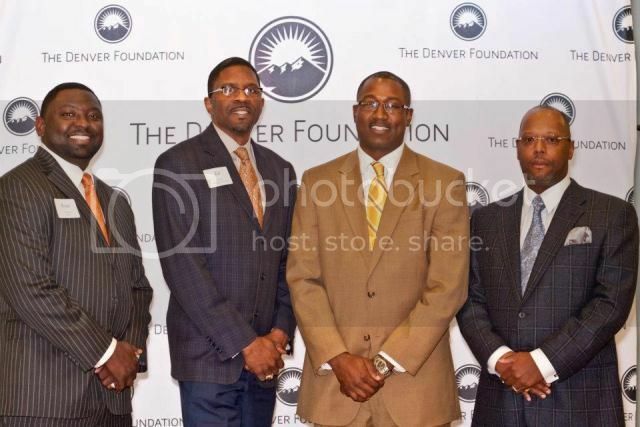 DENVER – On May 15th, over a dozen African American men launched the Denver African American Philanthropists (DAAP), a giving circle that is the first of its kind in the nation’s west. The group is comprised of men from all ages and backgrounds that bonded from a love of community and a strong desire to give back. A giving circle is a philanthropic vehicle where individuals pool their monies and time, and decide collectively where to give them away. The group has worked with the Denver Foundation over the past several months to develop the fund, which will be housed at the Foundation, where their contributions will be pooled. They have also consulted with LaDawn Sullivan, Associate Program Officer for the Foundation‘s Strengthening Neighborhoods Program, among other staff, to develop a good working structure and to begin determining their long-term goals. The Foundation administers well over 900 donor funds, but none are quite like this. Giving Circles are a burgeoning phenomenon, primarily on the East Coast and mostly comprised of female members at this time, but, they are built on traditions dating back hundreds of years to mutual aid societies and other forms of community giving. 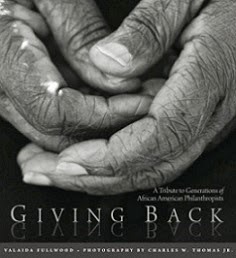 Another example of an African American male giving circle is A Legacy of Tradition (ALOT). Established in 2006 and based in the Triangle area of North Carolina, its members are collectively engaged and focused on impacting and bridging the societal gaps faced by African-American males in the areas of education, collective giving, and community responsibility. The spark for the Denver group began when Stephan Gater and Herman White, co-chairs of the giving circle, were connected to the Community Investment Network (CIN), a national network of giving circles and everyday philanthropists led by Executive Director Chad Jones. The two participated in CIN’s Leadership Summit, at which giving circles from around the country gathered to share best practices and strategies. All have agreed that economic status should not be a barrier to involvement with the circle—there are no limits to the amount members can contribute to the pool, but the minimum expected is $365 a year. “The greatest impact is achieved by selflessness,” says Herman White. “We are all driven by knowing that none of us achieve extraordinary feats alone. None of us is as strong as ALL of us." 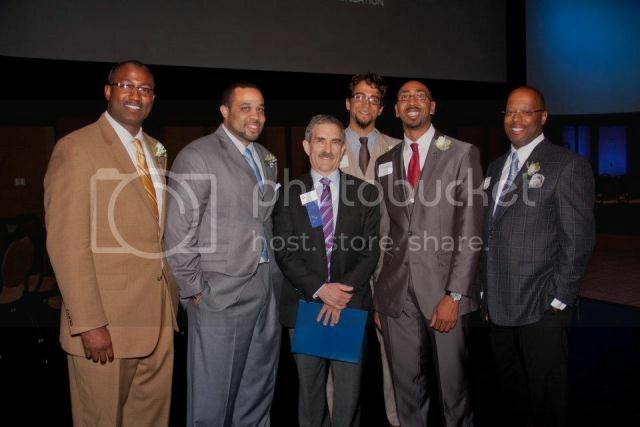 The group will leverage their philanthropic efforts through an investment of time, talent, and treasure, offering not only financial contributions, but their vast array of professional and technical expertise as well as their voice and their presence to impact and inspire others to address issues that affect the community. 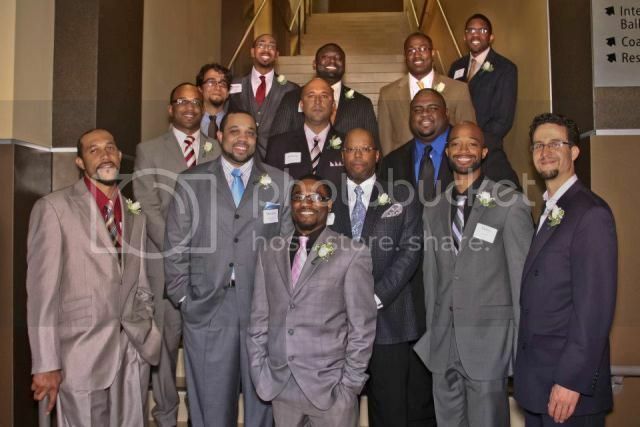 To solidify their bonds with each other and to strengthen bonds collectively within the community, the members have already invested volunteer time in the Black Education Summit, presented by Brother Jeff Fard in March of this year, and the Black Male Initiative Summit, held at the University of Denver in April. About Community Investment Network (CIN): The Community Investment Network is a national network of giving circles and everyday philanthropists, founded in North Carolina and rooted in the Southeast. CIN inspires, connects, and strengthens African American communities of color to leverage their collective resources and create the change THEY wish to see. 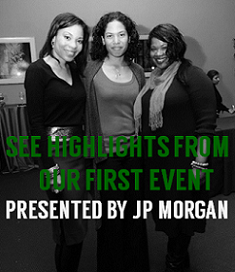 For more information, visit http://www.thecommunityinvestment.org/. Black Enterprise: "How to Start A Giving Circle"
Foundation Center DC: "Three Reasons to Join A Giving Circle"
Friends of Ebonie: "Why Giving Circles, Why Now?"